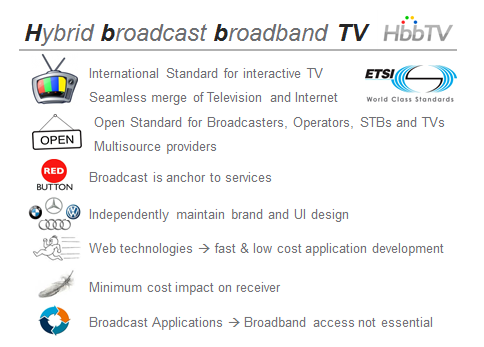 Hybrid broadcast broadband TV (or “HbbTV”) is a global initiative aimed at harmonizing the broadcast and broadband delivery of entertainment services to consumers through connected TVs, set‐top boxes and multiscreen devices. 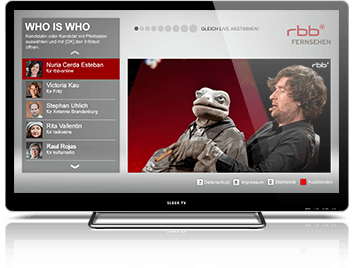 The HbbTV specification is developed by industry leaders to improve the video user experience for consumers by enabling innovative, interactive services over broadcast and broadband networks. 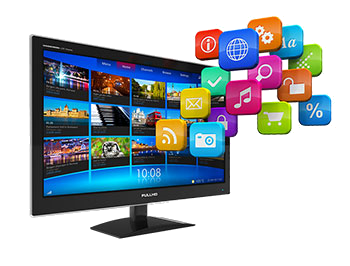 The specification uses elements of existing specifications from other standards including OIPF, CEA, DVB, MPEG-DASH and W3C. 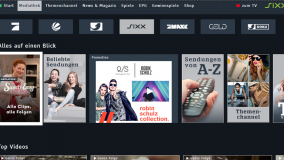 The HbbTV specification was developed by industry leaders to effectively manage the rapidly increasing amount of available content targeted at today’s end consumer. It is based on elements of existing standards and web technologies including OIPF (Open IPTV Forum), CEA-2014 (CE-HTML), W3C (HTML etc.) and DVB Application Signalling Specification (ETSI TS 102 809) and DASH. 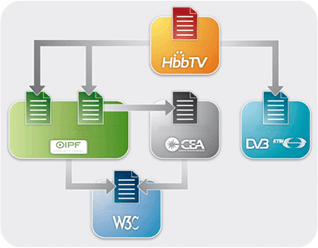 The diagram shows the relationship between HbbTV and other existing standards. The HbbTV can work with either a broadcast or an IP link although it is most powerful when in a connected environment with a combination of broadcast and broadband networking. 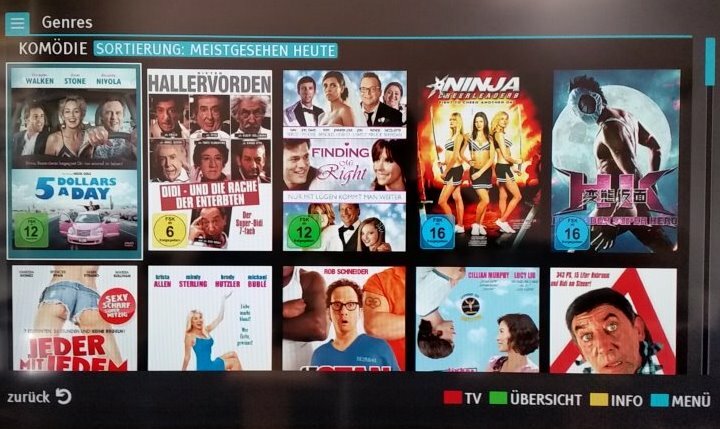 HbbTV provides a rich and permanently evolving test suite as an aid for implementation of the HbbTV specification and selected other specifications that it references in receivers, e.g., TV sets. Self-certification by a manufacturer who either runs the test suite in-house or has a test centre run the test suite on their behalf. Part of certification with a (national) trademark where the manufacturer delivers the results of running the test suite to the trademark administrator. Manufacturers submitting their product for testing to a test centre appointed by a trademark administrator. 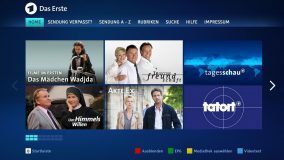 While the HbbTV test suite is designed to be as clear, complete and comprehensive as possible and constitutes a major goal of HbbTV, it is not possible to guarantee that the test suite has a complete coverage of the specification. The test suite alone does not provide a definitive measure of receiver compliance and makes no provision for testing application compliance. More information about the test suite can be found here. 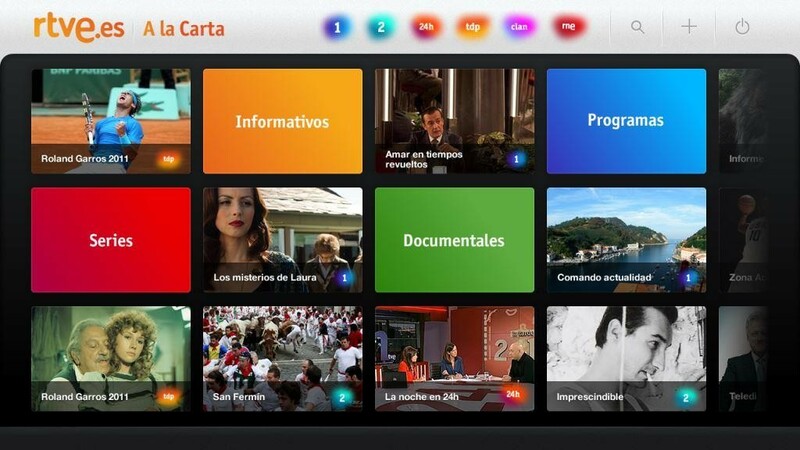 HbbTV brings a range of new possibilities to consumers. 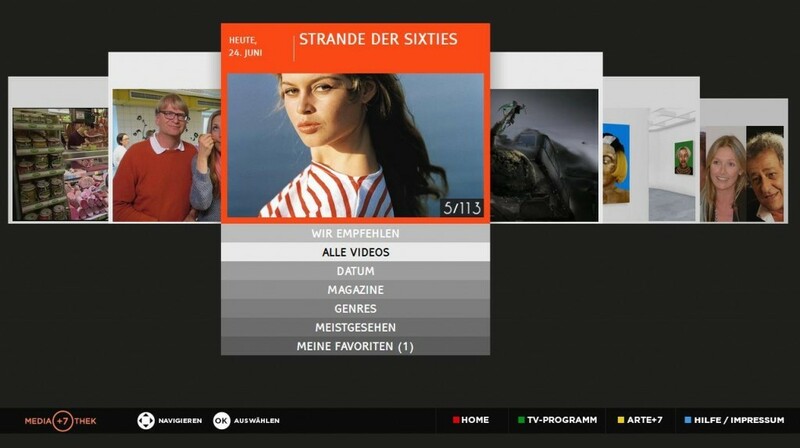 There are a number of ways that HbbTV technology can be used, but a typical use case is as follows. 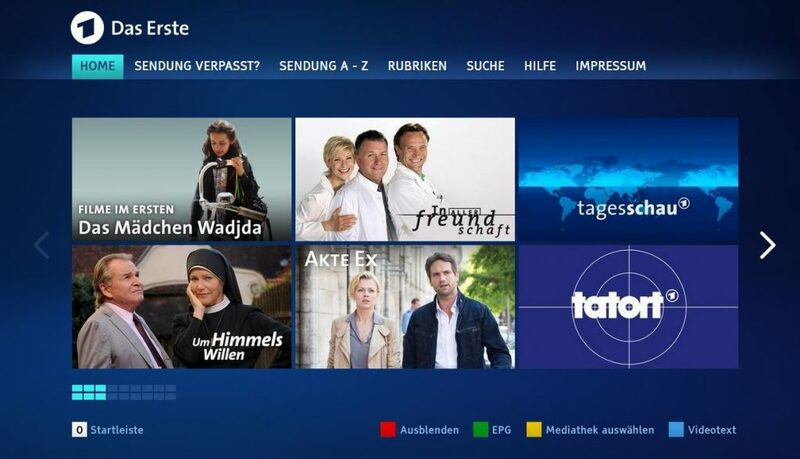 When a viewer’s TV supports HbbTV and the broadcaster makes available a “broadcast-related application”, the viewer will see a “call-to-action” in a corner of the screen. This might, for instance, be a logo showing a red button, informing the viewer that an app is available for launch at the press of that button. 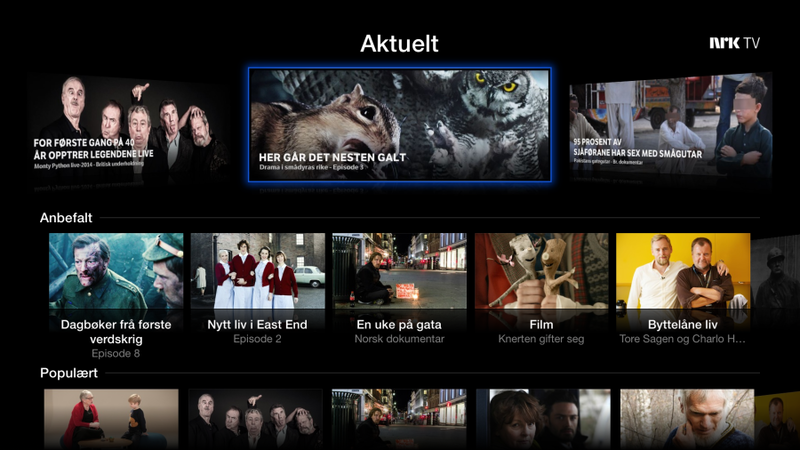 When pressed, the app – that was already resident in the TV – will be displayed. 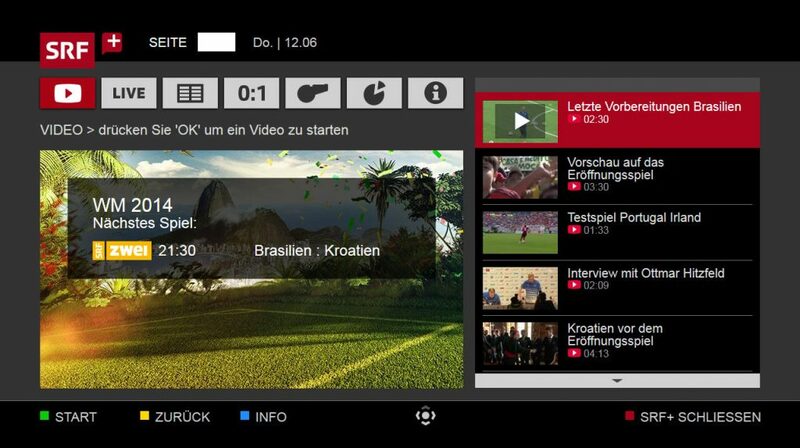 The app may provide extra information on a program (e.g., sports statistics), show a program guide with the option to switch channels, or provide a menu with access to additional video programming. 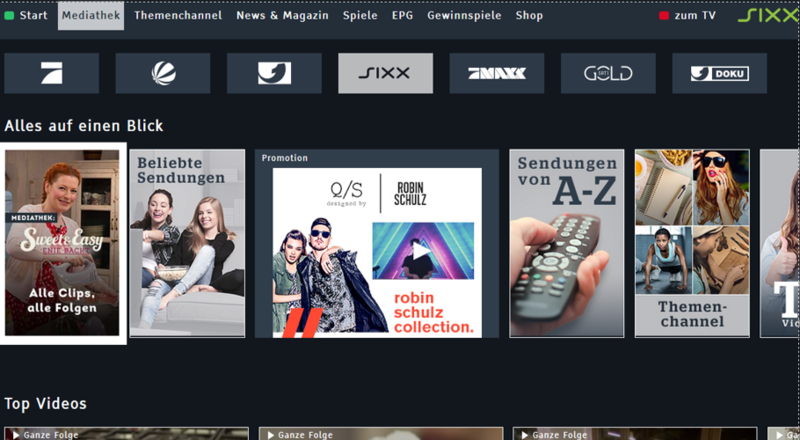 Other options include real interaction, for example multi-user quizzes where the user plays against other HbbTV viewers. The user interacts with the screen using a variety of buttons on the remote – the coloured buttons, the cursor buttons, and the numbered buttons. The newer, version 2 release of the specification also supports interaction through a mobile device such as a smart phone or a tablet.